Escape to a new dimension of mind-blowing color, high velocity action and never ending thrills! 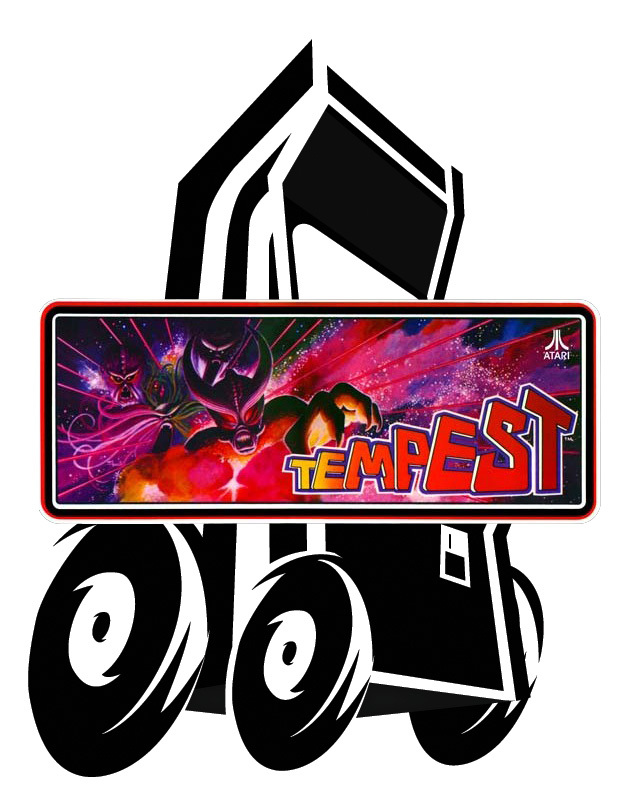 Tempest is beyond imagination. Beyond any video game you've ever seen. Blast deadly "flipper", "spiker" and "fuseball" monsters from a futuristic 3-D playfield, keep advancing to new playfields and harder skill levels for more and more player challenge. You can even begin a new game at the same level you left off. Without starting at the bottom again. Take on tomorrow! Play new Atari Tempest. H: 69", W: 25.25", D: 32"